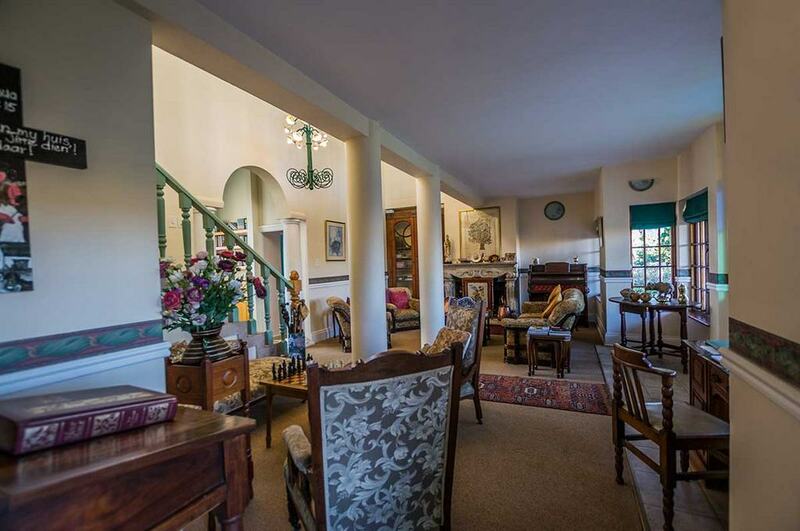 Situated in the small town of Graskop, Westlodge is a beautifully designed, Victorian-styled bed and breakfast. Westlodge is also less than an hour’s drive from the Kruger National Park, Phabeni Gate, which is 58km away. Sabie, with all its waterfalls, is only 28km from Graskop. Whilst the historical village of Pilgrim’s Rest, to the west is only 18km away. Activities in and around the area include; unparalleled hiking and mountain biking trails, trout fishing, The Big Swing (a cliff jump not for the faint hearted) and a 9-hole golf course in Pilgrims Rest. Hazeyview, a mere 38km from Graskop, offers numerous other activities such as horse riding and The Elephant Sanctuary.